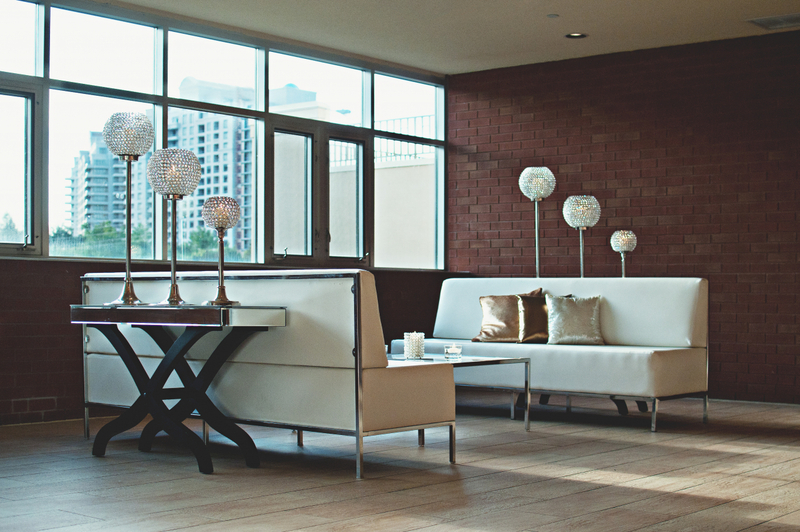 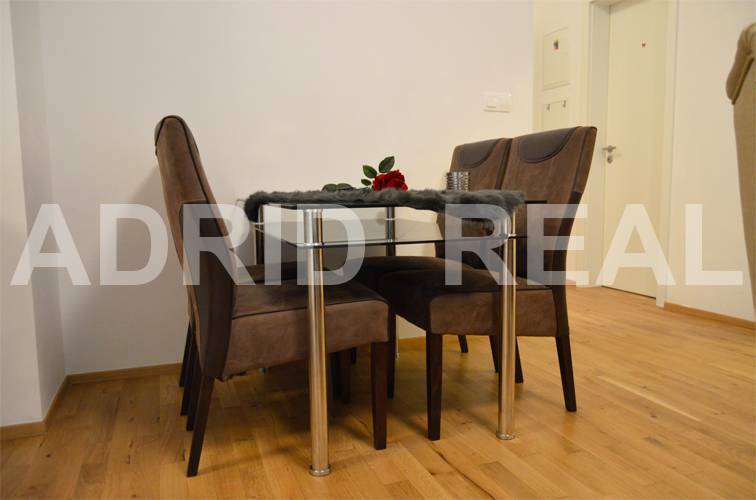 MEINL RESIDENCE (D2) – CLEAR WORDS DON’T NEED AN INTERPRETER - ADRID REAL s. r. o. 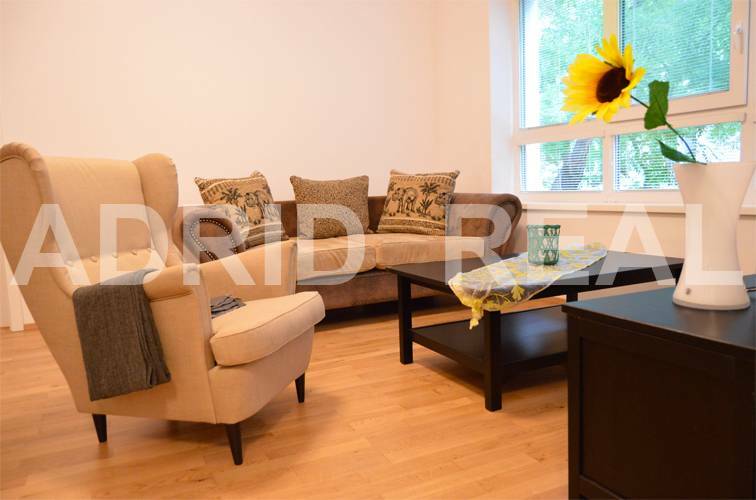 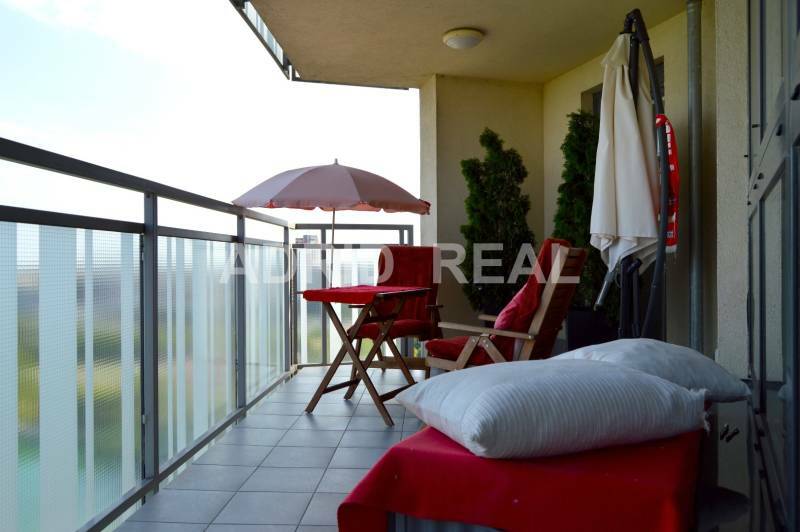 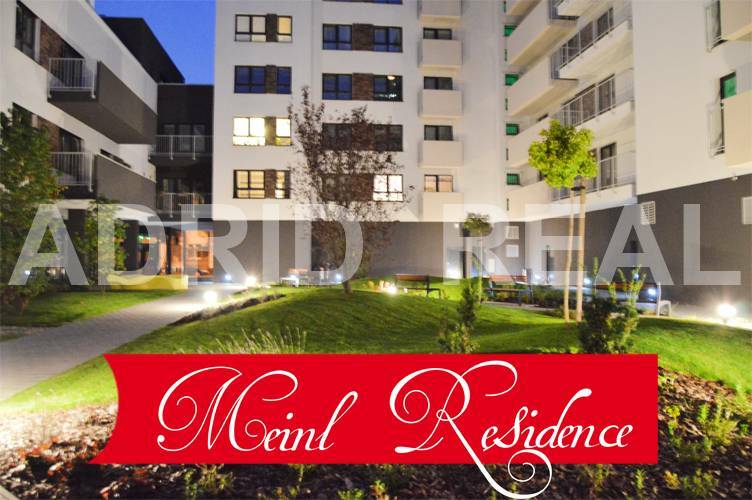 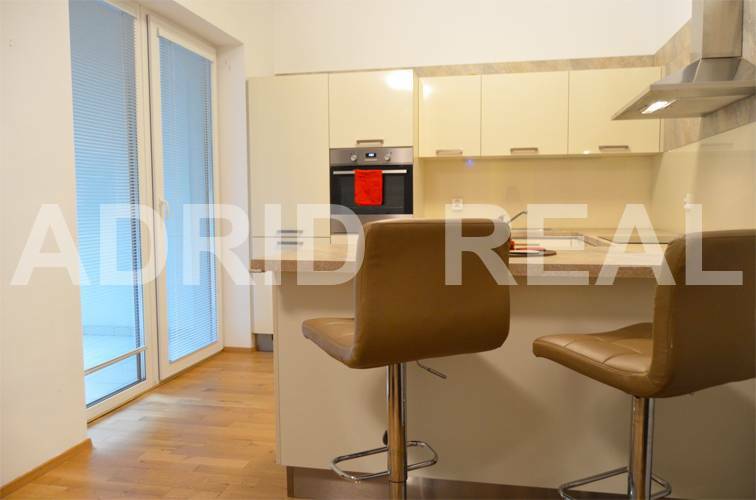 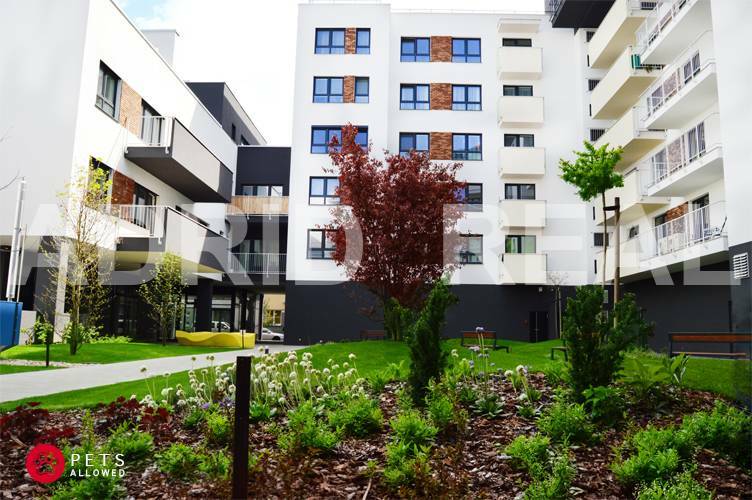 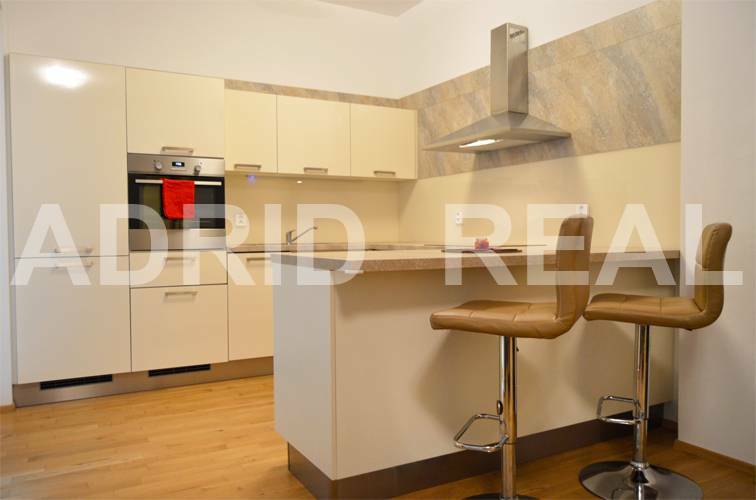 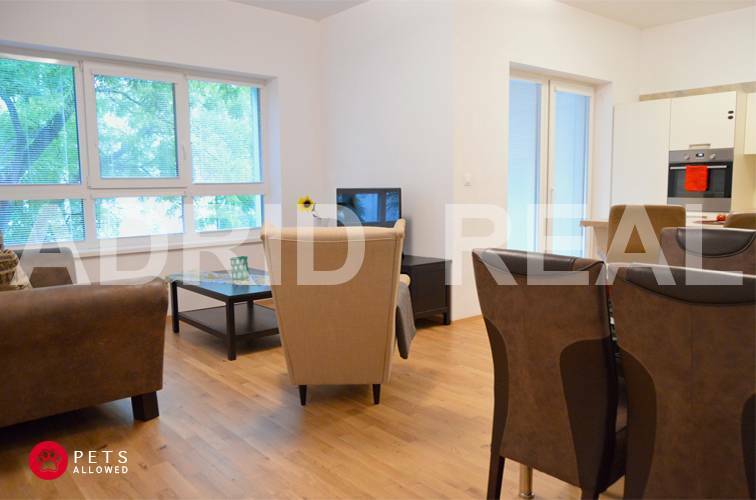 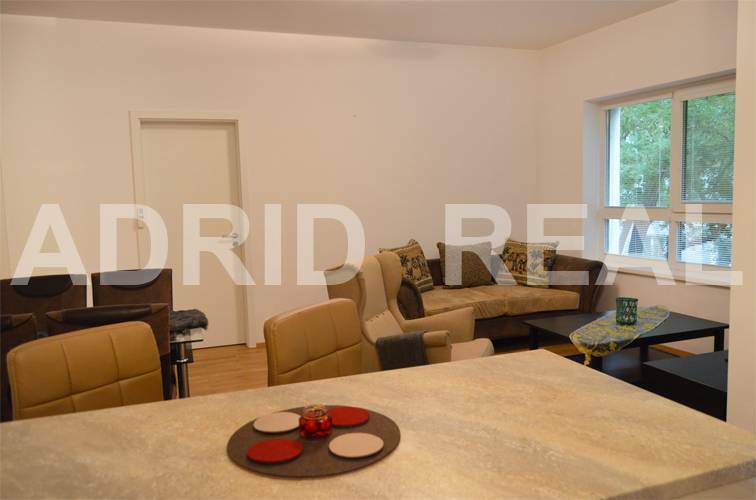 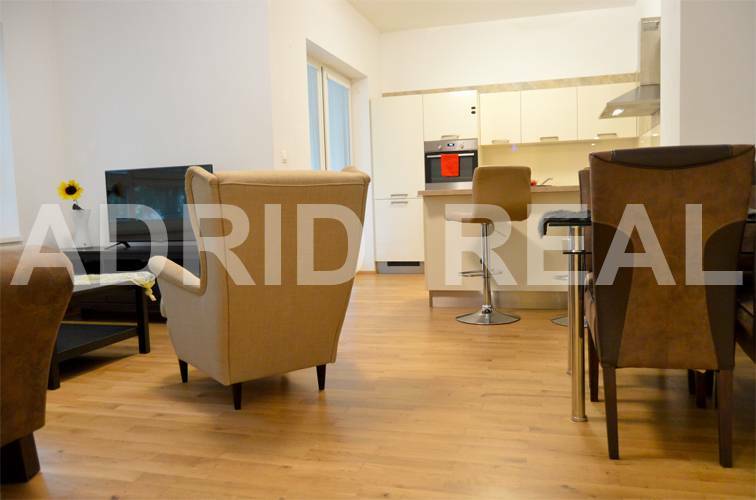 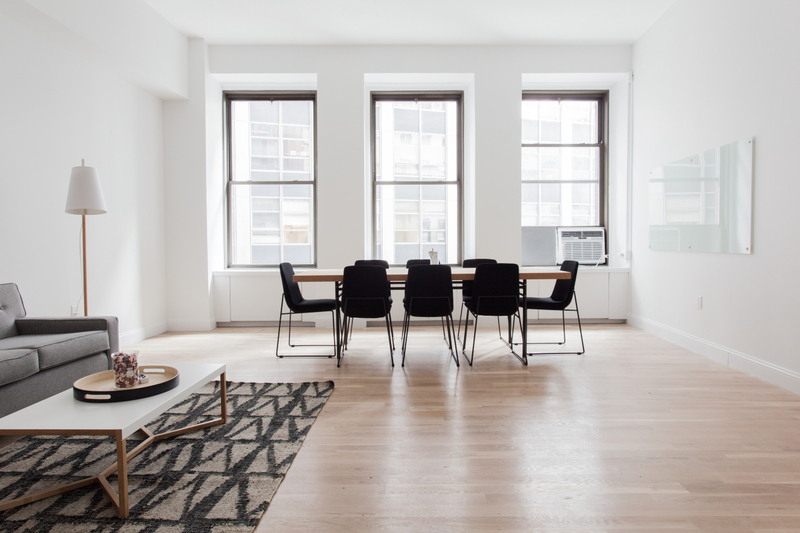 Exclusive two-room apartment, with an area of 61.45 m2, with one spacious loggia, with an area of 5.01 m2, is located on the 2/3 floor in a modern apartment complex Meinl Residence in a sought-after location of Bratislava – Ružinov. 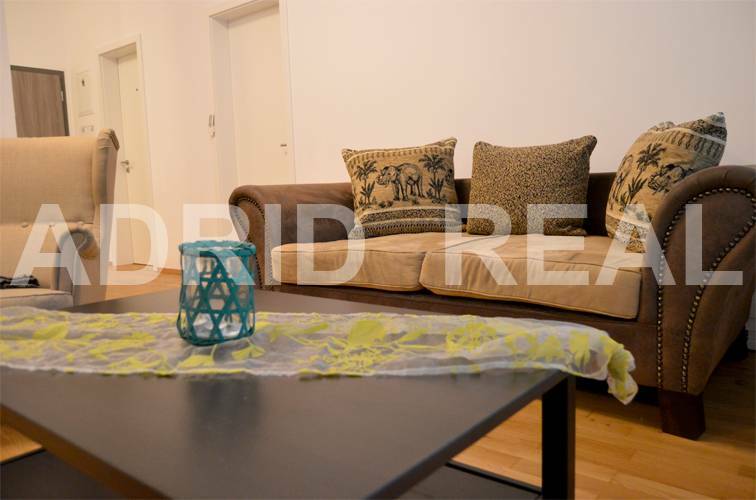 The comfortable two-room apartment is fully furnished with modern furniture (couch, conference table, LCD Television, dining table with chairs, bar table with chairs, integrated appliances – dishwasher, electric oven, ceramic hob, fridge and freezer, a double bed, two bedside tables) & has one parking place in the underground garage as well. 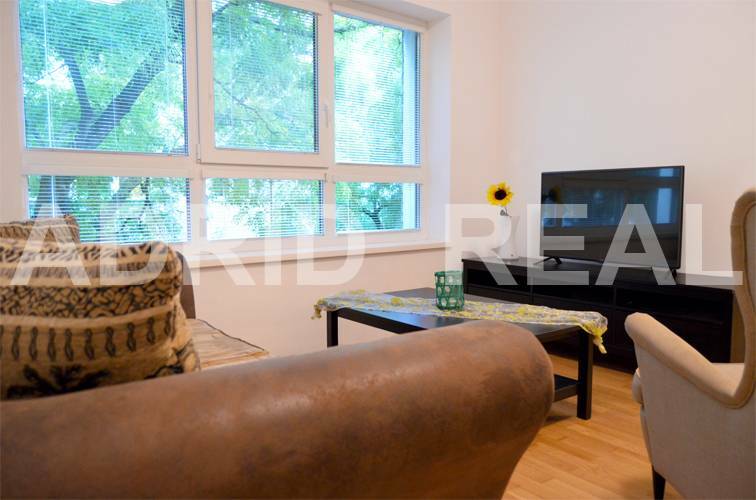 The apartment is availableimmediately and the price for rent is EUR 700,-/Month + EUR 125,- Utilities incl. 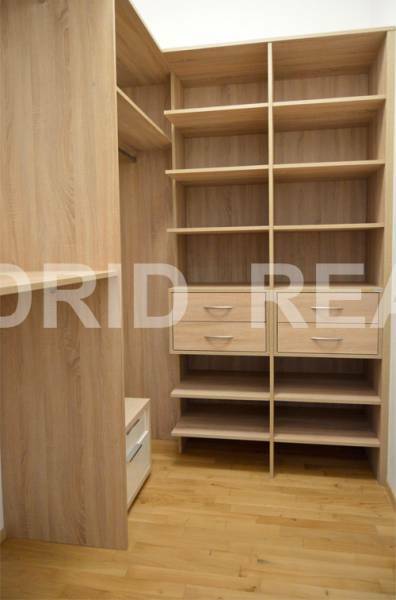 one parking place in the underground garage.